Apart from their homes, most children spend more time at school than any other place and many consume up to half of their daily calories there. Ensuring that every child has nutritious foods and beverages and opportunities to be physically active at school is vital to building a Culture of Health. In recent years, schools have made tremendous progress to improve the quality of the foods they offer to students. Virtually all schools nationwide have successfully implemented USDA’s updated nutrition standards, which took effect in 2012. Schools are offering meals with more fruits, vegetables, and whole grains—and far less sodium, saturated fats, and added sugars. This is an extraordinary achievement benefitting the 30 million children who eat school lunch. Research shows students like the healthier meals and are eating more of them, and national surveys confirm that parents support USDA’s updated standards. Studies also show that increasing physical activity can help improve kids’ overall health and academic performance. 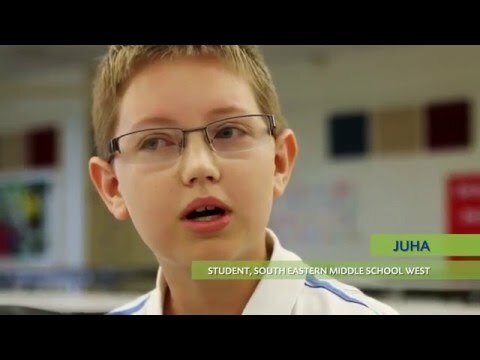 This video series highlights how schools participating in the Alliance for a Healthier Generation’s Healthy Schools Program are transforming to provide healthier meals and snacks for their students. 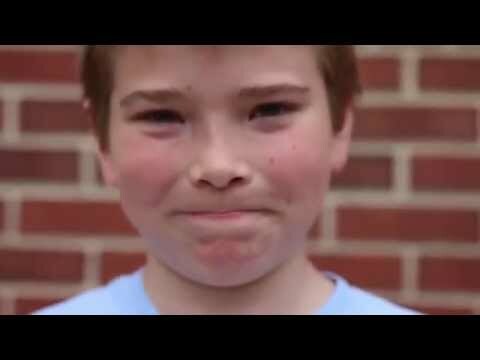 Students at Anne Frank Elementary School in Philadelphia, Pa., describe some of their favorite healthy snacks and share their thoughts about why eating healthy is important. RWJF funds projects that enable children, particularly those most vulnerable, to grow up physically, socially, emotionally, and cognitively well and at a healthy weight.